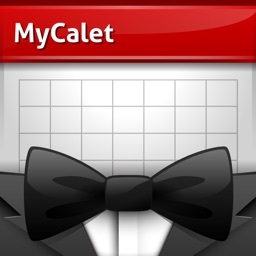 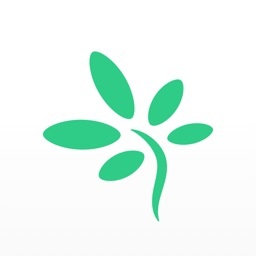 MyCalet is a trusted provider of calendar information to help you organize the activities of your life. 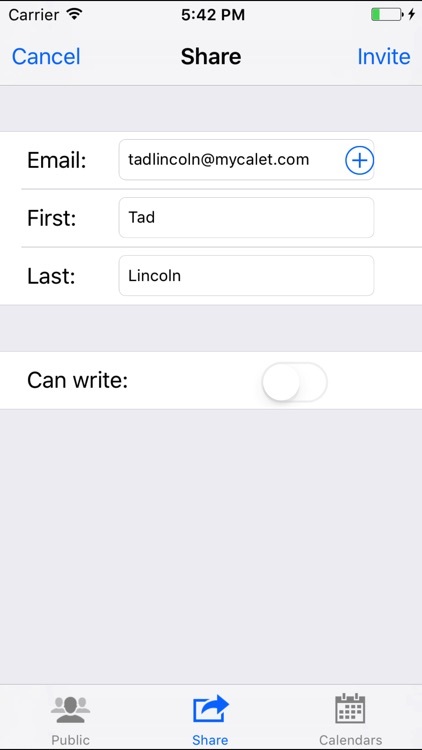 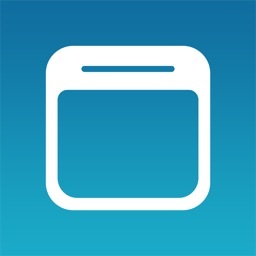 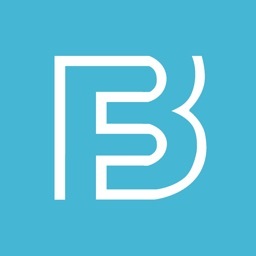 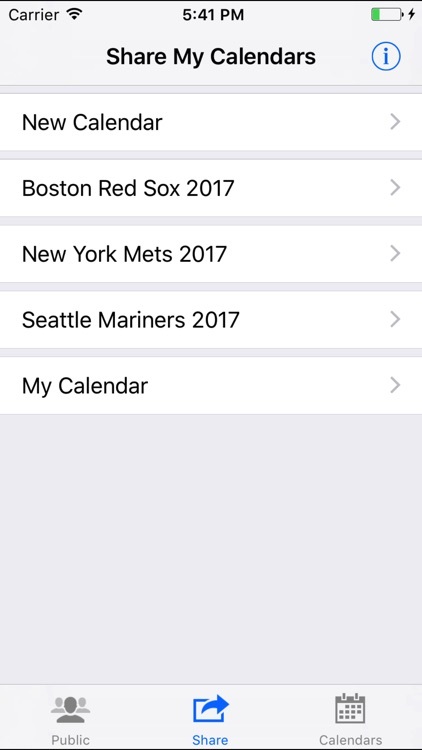 The app lets you easily subscribe to public calendars, share personal calendars among family and friends, and receive notifications of event changes. 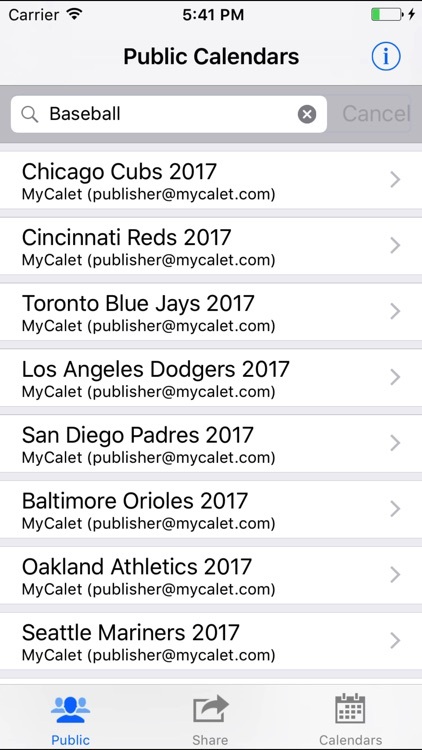 After installing MyCalet, view and update your scheduled activities through the Apple calendar app on your mobile device. 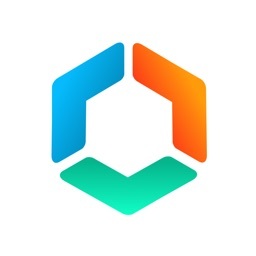 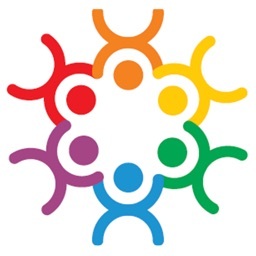 Make MyCalet part of your social network today!